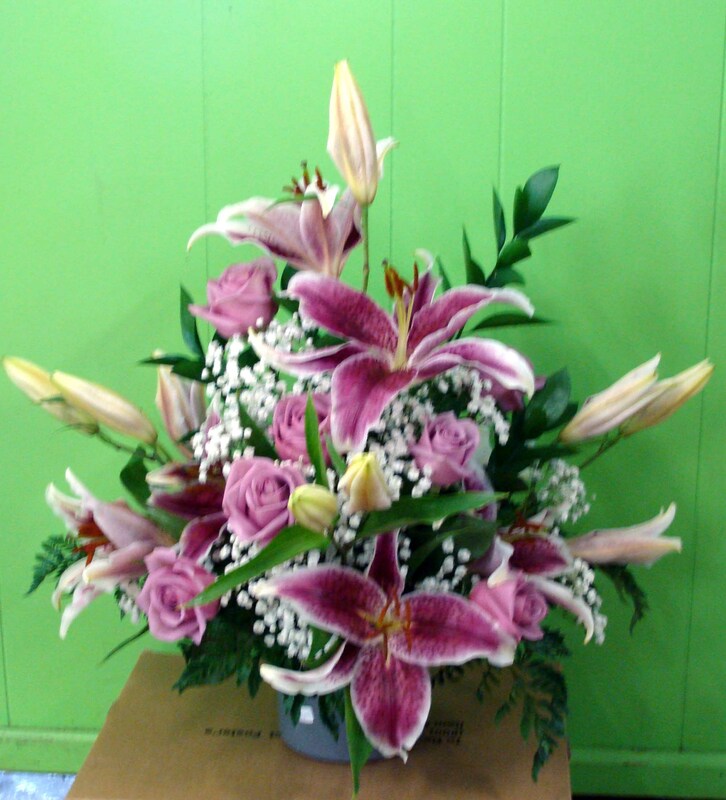 Ladybug Landscapes is now Ladybug Landscapes and Decorah Floral Company! 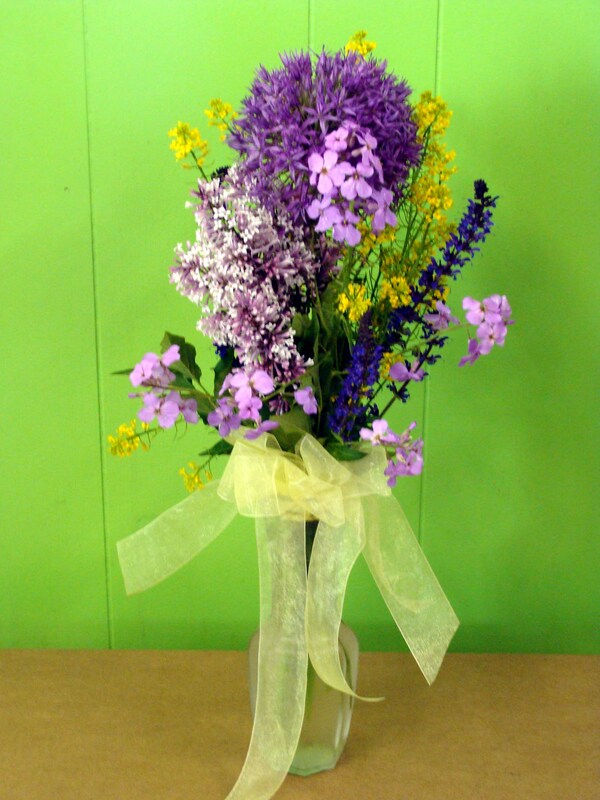 Visit us at 906 S. Mechanic Street in Decorah for help in preparing for your upcoming wedding. 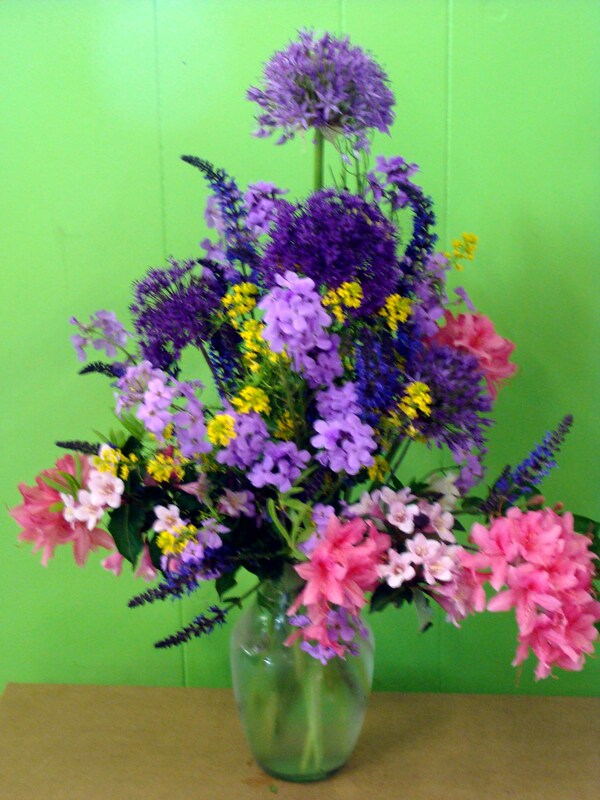 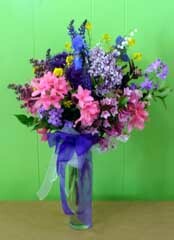 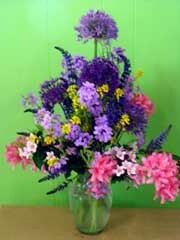 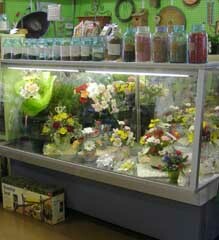 Our florist is experienced at creating the perfect bridal bouquets from the flowers you select. 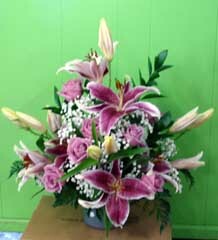 You can work with her to create a just-perfect look for that special day of yours.